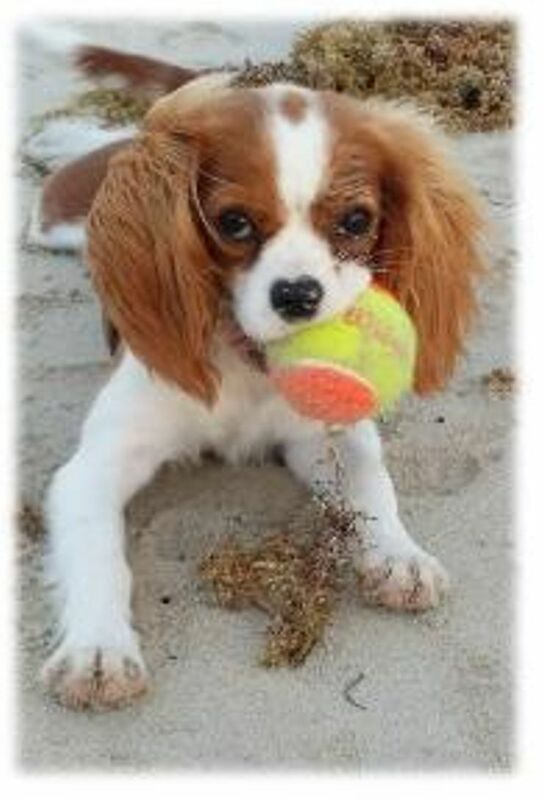 Coosa Creek Cavalier King Charles Spaniels of Lake Worth, Florida ~ AKC/CKCSC, health-tested Cavalier King Charles Spaniels. Breeding emphasis placed on health first, beauty second. Come on over for a Coosa Creek Cavalier puppy visit!